What were you doing before you started your business and what inspired you to try entrepreneurship? Having played and studied the saxophone since 1987, the time was right to finally pursue it full-time in 2011. (This after a graduate degree in archaeology and changing government jobs for approximately 8 years) If there was ever a time in my life to really try to make it work, it was then. Being around other entrepreneurs has always been very inspiring! Did you do a lot of networking when you got started? How did you grow your network and make it work for you? Yes, and still do. eSAX is a networking tradeshow for small businesses. Having originally started networking to get gigs for Sax Appeal, I created this other business in 2012 to help many more people with their networking. Plus, having since created an active YouTube account with networking tips etc., it is now a valuable resource for others. How many hours do you currently put in as an entrepreneur and how do you feel about that? I’m always working. Since I love what I do, it’s not actually work! I’ve never counted how many hours a week I’m actually working, but let’s just say I don’t have much family-work life balance myself, even though I encourage others to! Building credibility, trust and relationships takes time. 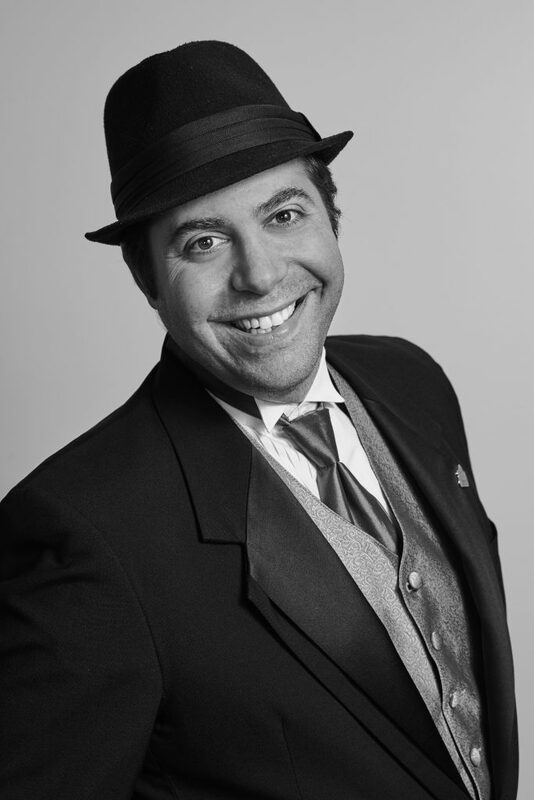 Most of my clients are through networking, or having other people talk about eSAX, Sax Appeal or myself. Such reputation doesn’t happen overnight. What Ottawa organizations, groups, or companies have provided support to you as a new business that you would recommend? Collab Space is an awesome place to meet fellow entrepreneurs who often want tot help others. Startup Ottawa / Startup Canada and the Chambers of Commerce are also extremely important organization to consider getting involved in. And eSAX too of course. 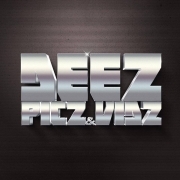 Visit the events page here for upcoming events! Volunteer! 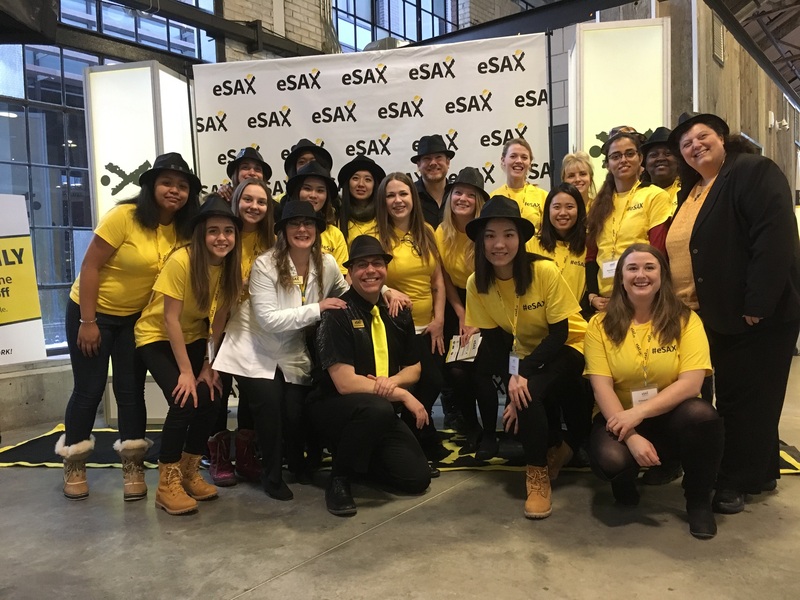 Get involved with eSAX! 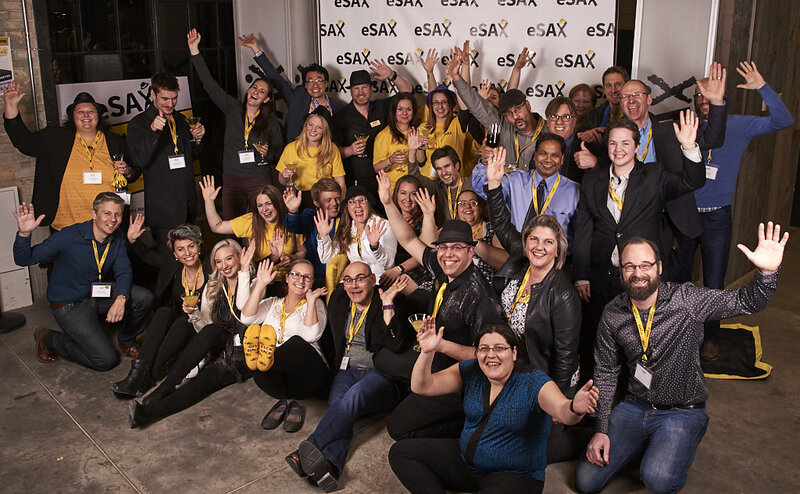 Volunteer at eSAX and not only will you be making a difference in Ottawa’s business community, but you may even find a job! Click here to review the eSAX Volunteer Procedures! https://esax.ca/wp-content/uploads/2017/01/eSAXLogo-High-Rez.jpg 850 850 eSAXnetworking http://esax.ca/wp-content/uploads/2016/11/eSAX-2016-logo-200.png eSAXnetworking2018-11-20 22:25:082018-11-26 14:11:25Volunteer! Get involved with eSAX! 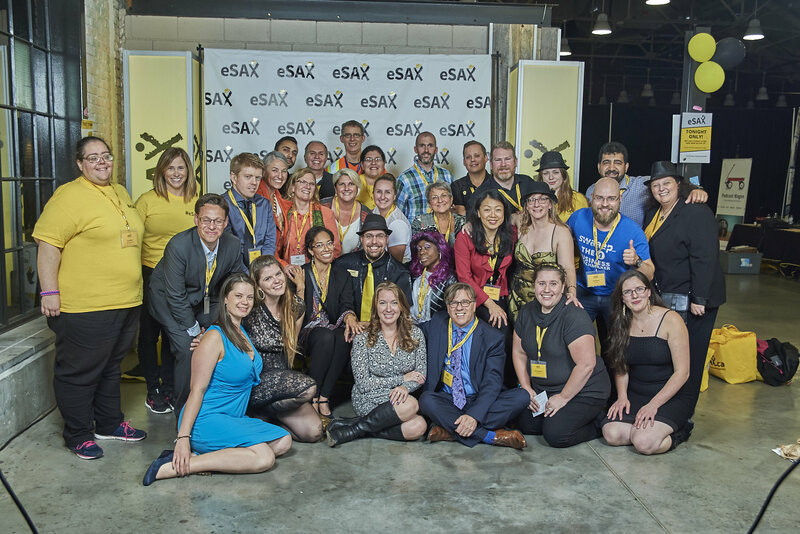 Check out this short promo video on what eSAX is all about! Thank you to all the amazing volunteers who make #eSAX work! In order to be successful, any large-scale event needs a team of committed and responsible people to help make things run smoothly. 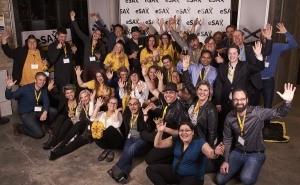 As eSAX is a community initiative that promotes, encourages and supports students, startups and small business entrepreneurs, your assistance is extremely welcome and appreciated! https://esax.ca/wp-content/uploads/2017/01/eSAXLogo-High-Rez.jpg 850 850 eSAXnetworking http://esax.ca/wp-content/uploads/2016/11/eSAX-2016-logo-200.png eSAXnetworking2018-05-06 16:47:442018-10-30 12:37:09Thank you to all the amazing volunteers who make #eSAX work! Support Local & Increase Your SEO. Sign-up For Shop Ottawa.com! Support local & sign up for a FREE listing on Shop Ottawa. You’d be amazed at how much you will benefit from some great SEO! 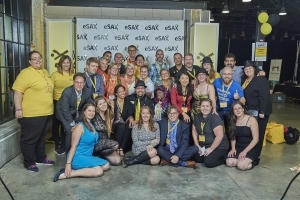 Be sure to subscribe to our eSAX YouTube channel for great entrepreneur networking tips, tricks and best practices (http://bit.ly/eSAXYouTube). https://esax.ca/wp-content/uploads/2017/01/eSAXLogo-High-Rez.jpg 850 850 eSAXnetworking http://esax.ca/wp-content/uploads/2016/11/eSAX-2016-logo-200.png eSAXnetworking2018-05-04 16:19:372018-10-30 12:37:16Support Local & Increase Your SEO. 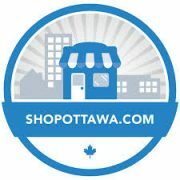 Sign-up For Shop Ottawa.com!